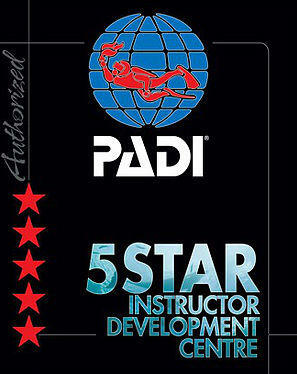 PADI Five Star Instructor Development Centres meet all PADI Five Star Dive Center standards and provides the same level of service. 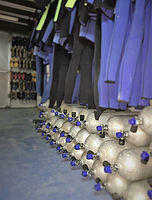 They also meet additional training requirements and offer PADI Instructor-level training. 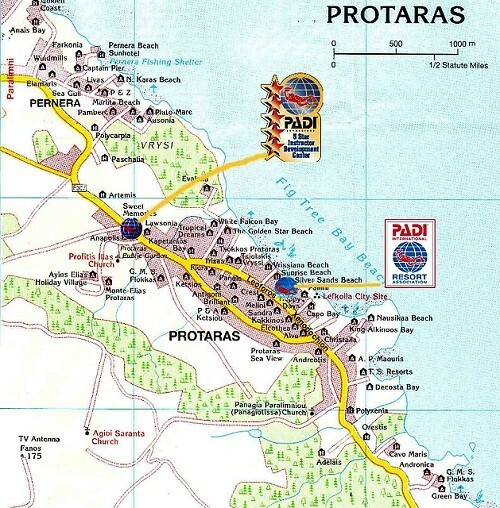 If your goal is to become a PADI Scuba Instructor find a PADI Five Star Instructor Development Scuba Center like, Easy Divers Cyprus will also help you through all the ranks from beginner to Padi Dive Master and Padi Instructor with their Padi Scuba Internships. 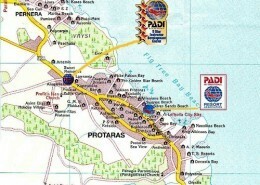 PADI’s Professional-Level Courses for Scuba Diving Leaders and Scuba Instructors. 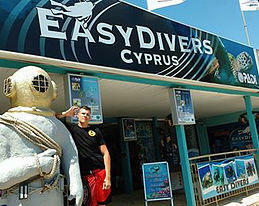 Diving schools in cyprus must offer, diving gear for the beginner or experienced diver. 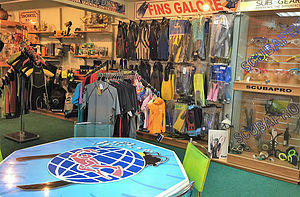 Our Diving shop is a full facility Diving and Service Centre. 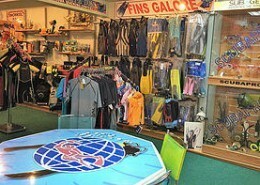 Our comprehensive range of diving equipment includes drysuits, BCDs, underwater cameras, dive computers for beginners through to technical divers, regulators, fins, scuba masks, diving torches and lamps, air cylinders, dive bags, snorkels, reels plus a whole host of other scuba gear and accessories. 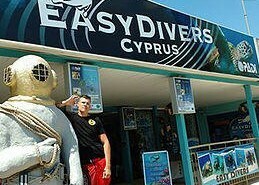 Easy Divers are dedicated to Recreational and Commercial dive equipment repair, and up to date servicing. No other diving centre can offer the same quality and service as our Industry Qualified IMCA Service Technician. 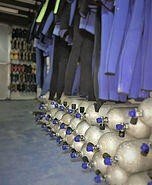 We are always ready to service all types of equipment by most manufacturers including 1st and 2nd stages, Suunto repairs, dive computer pressure checks, buoyancy compensators, tank valves, dry suits etc.